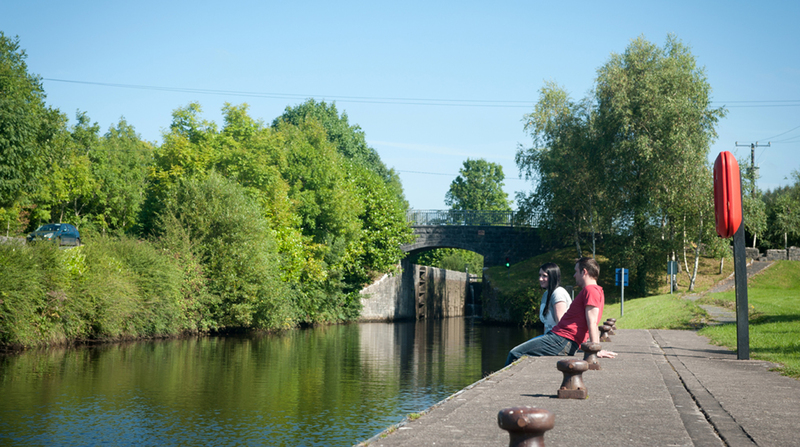 Help us to preserve the stories of the Shannon-Erne. 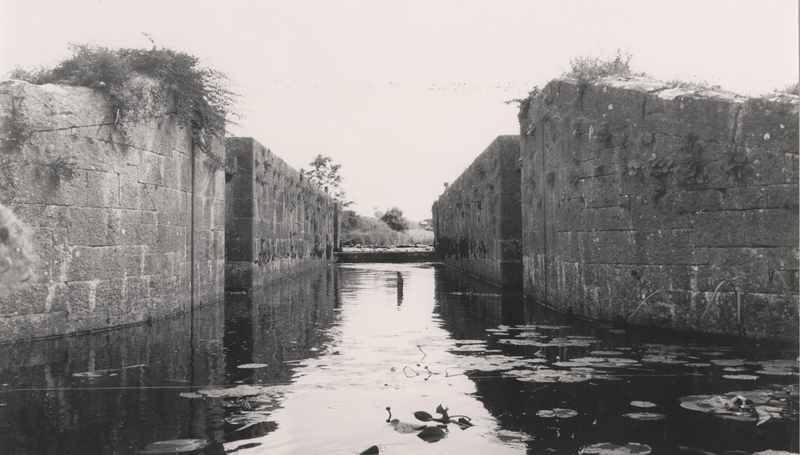 This year, 2019 is the 25th anniversary of the reopening of the Shannon-Erne and with your help we want to capture the social history of the waterway. If you’re interested in gaining new skills and learning more about the history of the Shannon-Erne Waterway or have a story to tell this is the project for you. 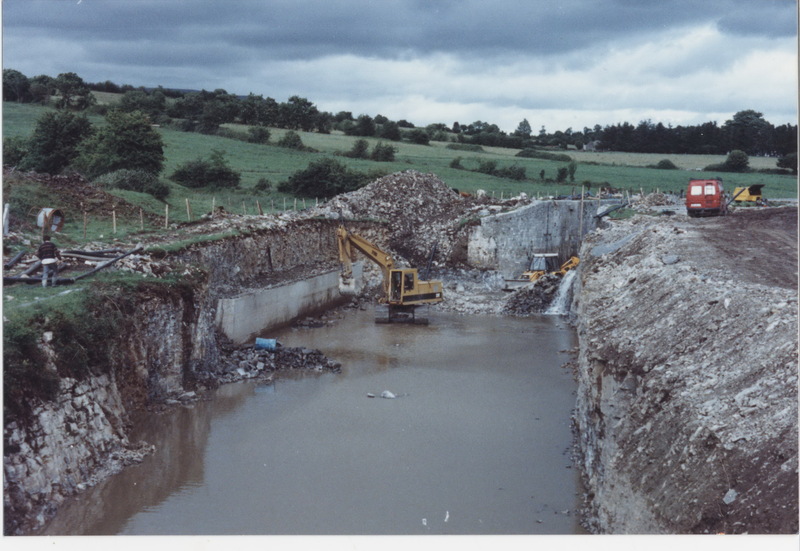 Do you remember the opening of the Shannon-Erne Waterway in 1994? Do you have stories and/or photographs of the old Ballinamore-Ballyconnell navigation? We are searching out people to interview who are willing to share their experiences. If you have suggestions of people who you think we should approach, or you think you fit the bill yourself and would like to share your story, then please let us know. If you are suggesting a name of someone for us to approach, please also tell us how you know them. The Shannon-Erne Oral History Project will run from May to the end of August with interviews expected to take place from June onwards. 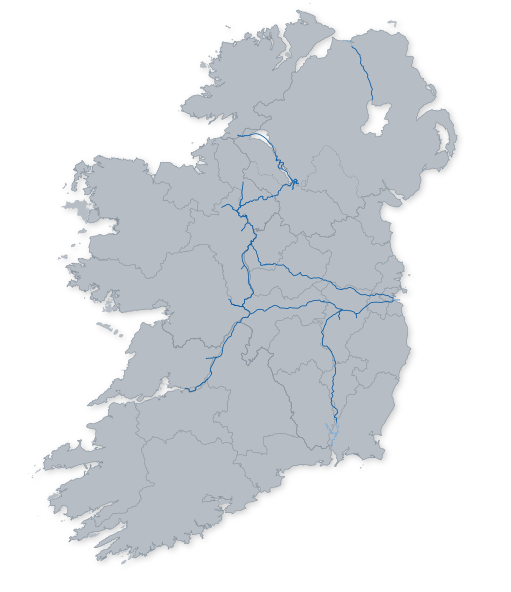 All captured interviews will be stored in the Waterways Ireland Archive. Some may be used to form part of an online collection celebrating the anniversary of the Shannon-Erne. Are you a good listener? Can you encourage people to talk? We are also looking for volunteer interviewers to take part in the Shannon-Erne Oral History Project. Oral history interviewers will be given oral history training which will include guidance on how to use the recording equipment, how to prepare for oral history interview, and information on the consent documentation that interviewees need to complete. Following this, interviewers will be given the opportunity to record at least two oral histories. All volunteers will be required to attend an introduction and training workshop prior to conducting the interviews. Support with preparing for interviews will be provided by the Project Manager. Volunteers must be over 18 years old. All volunteers will be required to attend the training session and be able to travel to locations for the recordings themselves. Reasonable travel expenses will be reimbursed.